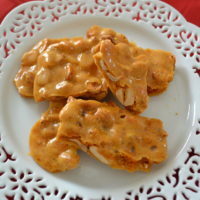 Make it Quick Peanut Brittle with 15 minutes of time and microwave. Stir together sugar and light corn syrup, microwave 5 minutes. Add peanuts or other nut, microwave for 3 minutes. Add baking soda and vanilla then spread on lightly greased baking sheet. Cool and break into pieces for a quick and perfect candy. Super easy to make. 15 minutes and you’re done. 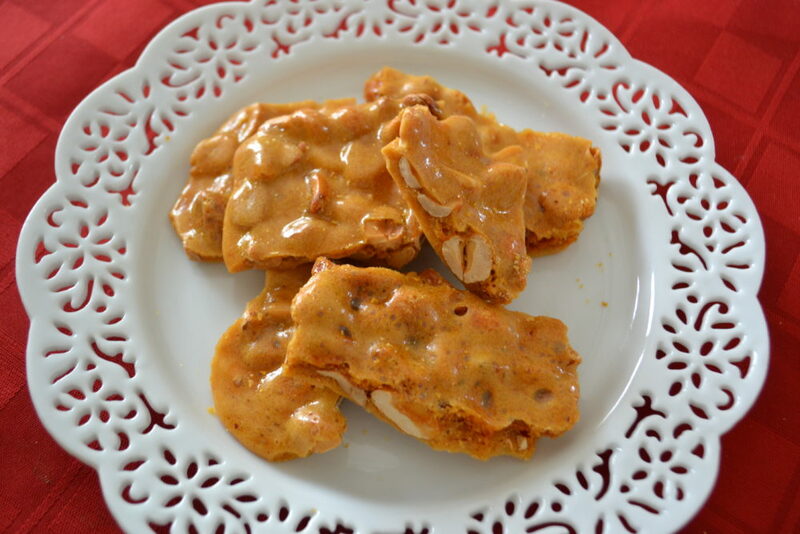 Make this recipe on a sunny day if possible so the brittle will not be sticky. Spray baking sheet with cooking spray, set aside. In large glass microwavable safe bowl add sugar, corn syrup, and salt. Stir with wooden spoon to mix- it will be sticky. Microwave 5 minutes, stir to mix, add peanuts and stir to coat. Microwave 3 additional minutes, mixture should look like peanut butter, if not, microwave 1 additional minute. (no more- you will burn it). Add butter and vanilla to mixture. Stir, add baking soda. The mixture will expand and turn lighter in color. All candy to cool, then break into pieces. Store in air tight container or zip lock plastic bag until ready to serve. Lightly spray all mixing containers and baking sheet with cooking spray for easy release of harden sugars. Coat mixing cup with spray when measuring corn syrup. Do not over microwave even if the color doesn’t seem to be dark like you might think it should look. Mixture can burn quickly. Do not use a spoon to level out the top of candy*. 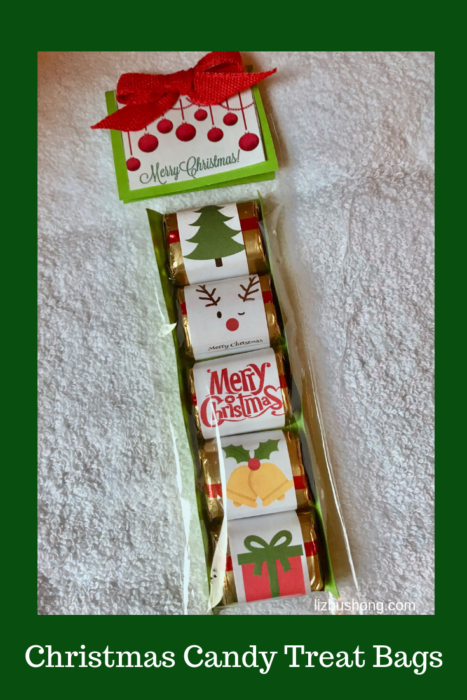 You might like these gift giving posts to!